Dayton Gear has the production capabilities paired with speed and accuracy to get you back up and running in no time. Quick Ship Gears are completely made-to-order when you need them, with multiple production schedules available and ranging from 24 hours to 3 weeks. Backed by over seventy years of experience, we have some of the fastest turnaround times for quality custom gearing in the industry. Our quick manufacturing process is supported by state-of-the-art machinery, a large inventory of materials, and highly skilled engineers driving production around the clock – guaranteeing delivery of your order by when you need it most. 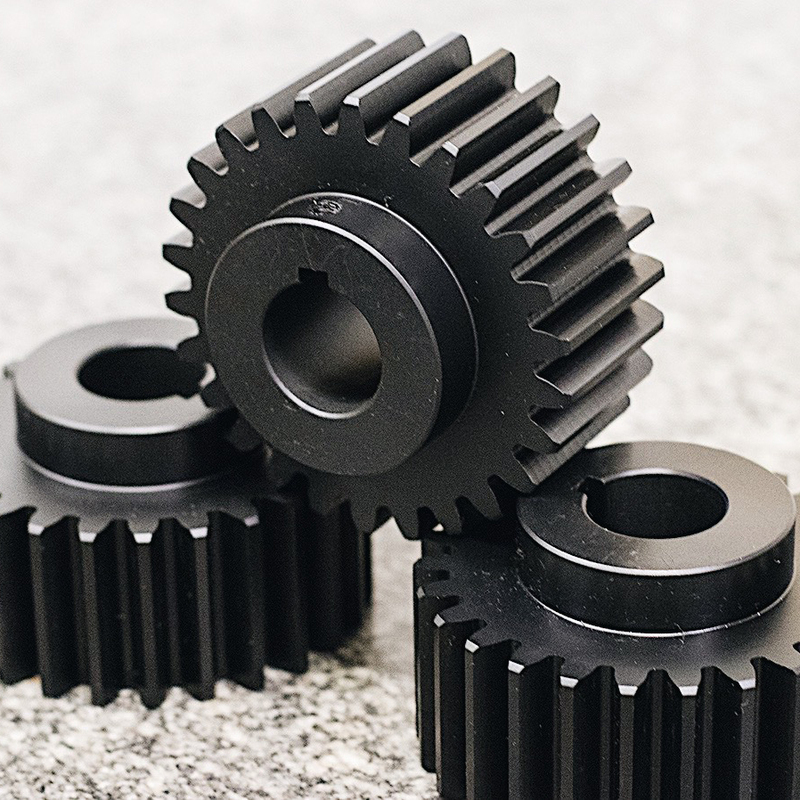 Within one hour of your request (during office hours), we will generate a quote for your Quick Ship Gears order, allowing you to choose the fastest production time for your order's size, quantity, and complexity. Please provide us with as many detailed specs as possible, ensuring the highest level of accuracy for your quote.